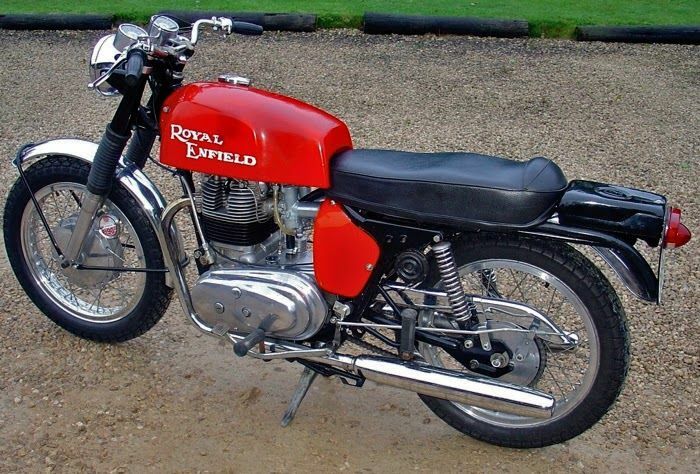 RE INTERCEPTOR MK 3 (Prototype) or dubbed as the Royal Enfield TYPHOON. 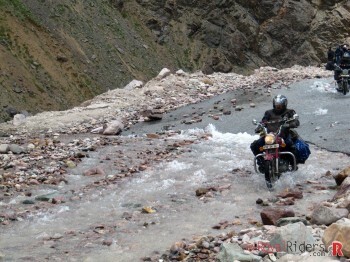 Royal Enfield may be using modern computerized tooling for their new bikes. However their fastest and most powerful bike ever was the Interceptor MK III. 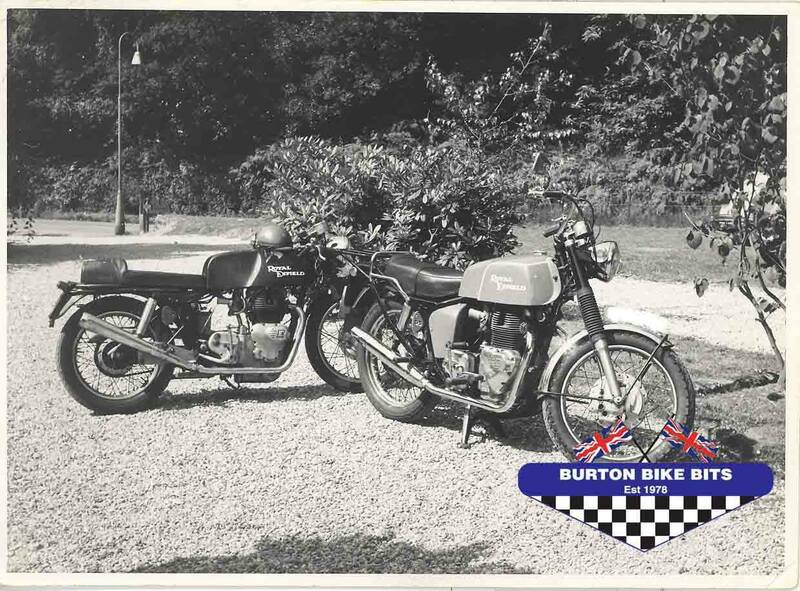 This 800 cc motor was an update of their 736 cc Series II and was nick named the Typhoon. 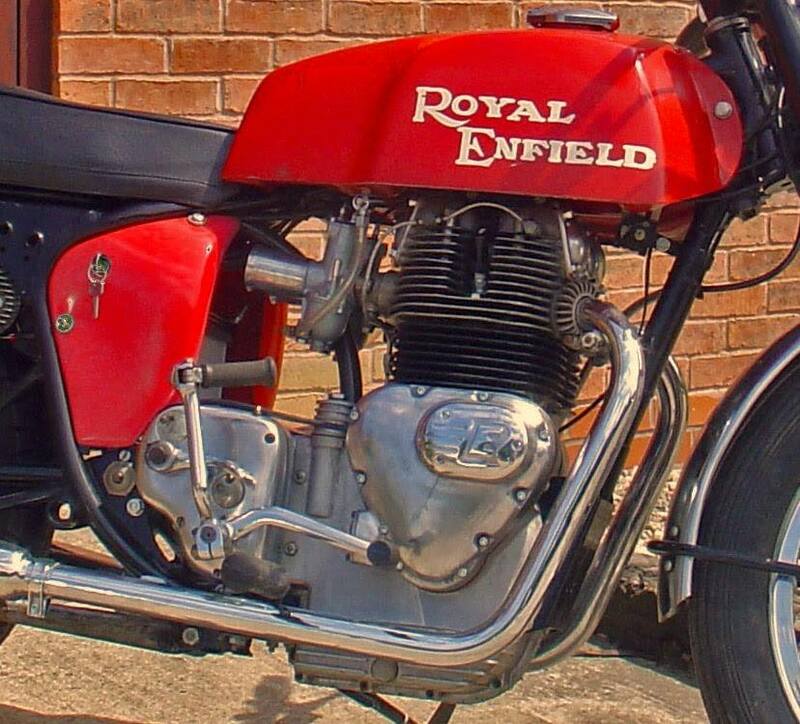 Only 3 engines of this motorcycle were ever produced by the Redditch factory in 1969, and of those only one bike was ever put together by Royal Enfield’s Redditch factory. This may well make it one of the most rare motorcycles ever produced. This motorcycle could do 128 MPH or 205 KMPH on the race track. 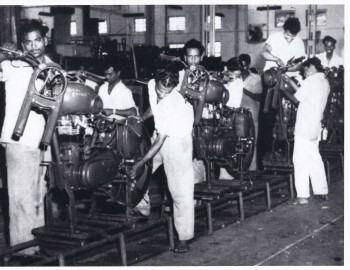 Royal Enfield shut down their factory in 1970 in England, which put an end to further development of the fastest Royal Enfield Motorcycles. The 1969 tests were run by factory rider Richard Stevens. The test bike now belongs to British racer Steve Linsdell. Allan Hitchcock of Hitchcocks Motorcycles Ltd. has put another prototype 800cc motor into the frame of a Royal Enfield twin. The only factory bike was purchased by racer Steve Linsdell in 1975. A picture of it in 1976 shows it looking very much like today’s Continental GT. Steve Linsdell is currently in possession of the bike, which he has owned since 1975. 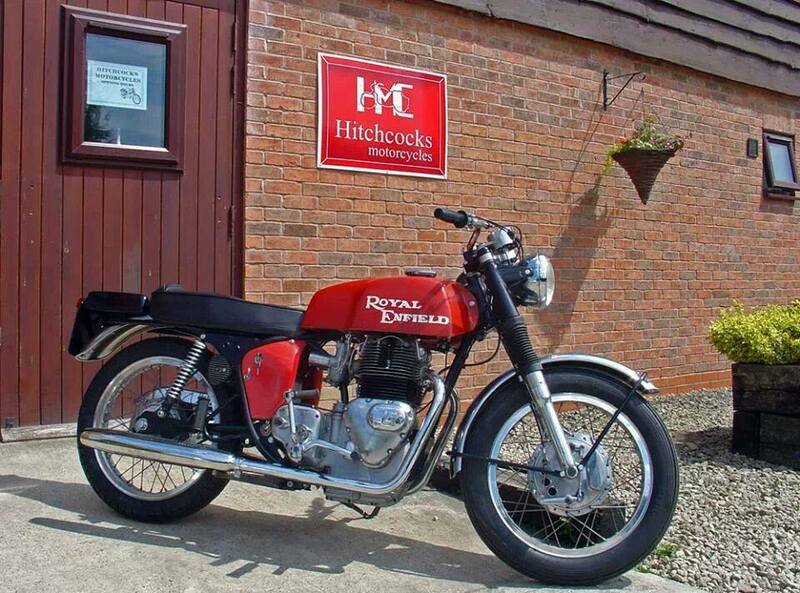 According to sources, Hitchcocks Motorcycles found the additional original 800cc motor it used in its Mark III recreation in a parts lot purchased from the closing L&D Motors of Bristol. Allan Hitchcock of Hitchcocks Motorcycles in the UK has installed this engine in the frame of a Royal Enfield twin, and styled the motorcycle to match the original factory produced unit of 1969. 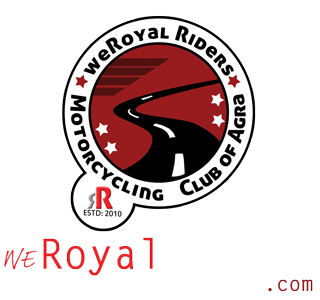 The Bike was fitted with different Crankcases, Barrels, Heads, Camshaft, Thin Stem Valves, Ball Tappet Adjusters, TLS Brake, Oil Cooler, 19″ Rear Wheel, Skid Plate, Splined Clutch & Different Crank Balancing. Also, Standard Fibreglass Petrol Tank, Side Panels and Rear Mudguard Mounted Toolbox. 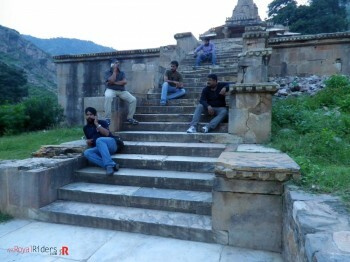 RIDE- Agra – Kalinjar – Chitrakoot on Royal Enfield Motorcycle Rann-Away : We ride to the Western End of India to the Great Rann of Kutch. The old picture has been taken in the Netherlands in the village of Berg en Dal nearby Arnhem early seventies. It is really a monster of a bike, you (Hitchcock) have done a very good job to rebuild a new one from scrape. Maybe this is something for India with the right adjustments such as solving cavitation to launch a new type. 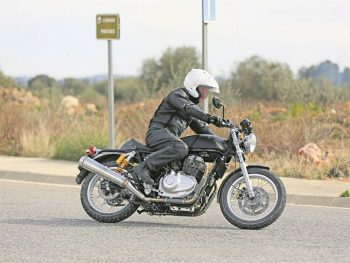 When I saw the new Continental the most powerful bike in production (29 hp) i thought that is the half of the performance of my 45 years old Series II. Nevertheless it is a nice bike to look at. I’m sure the Series III has the same design failures as the Series II which can and should be solved. I would be pleased to make a test ride on it, no doubt. The 205 Kmph looks like an awesome bike. Will the new 2016 production model have a OHC alloy head? Will a 6-spd be offered?